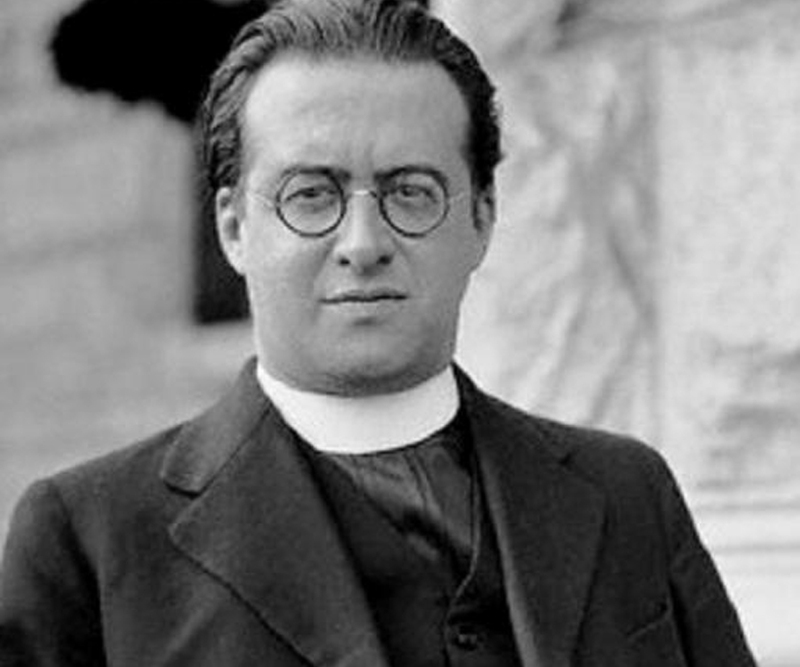 The father of the Big Bang theory, George LeMaitre, was also a Catholic priest. 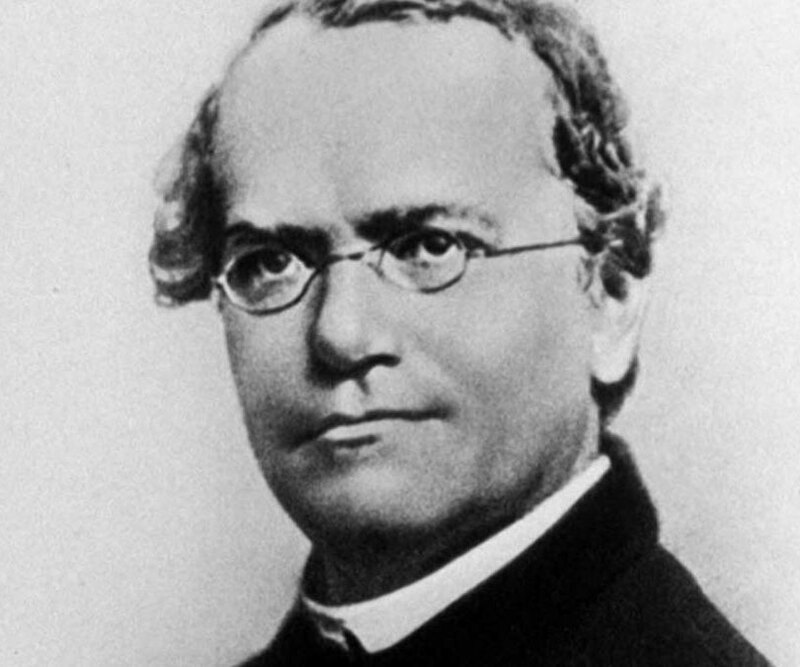 The pioneer of modern genetics, Gregor Mendel, was an Augustinian monk. 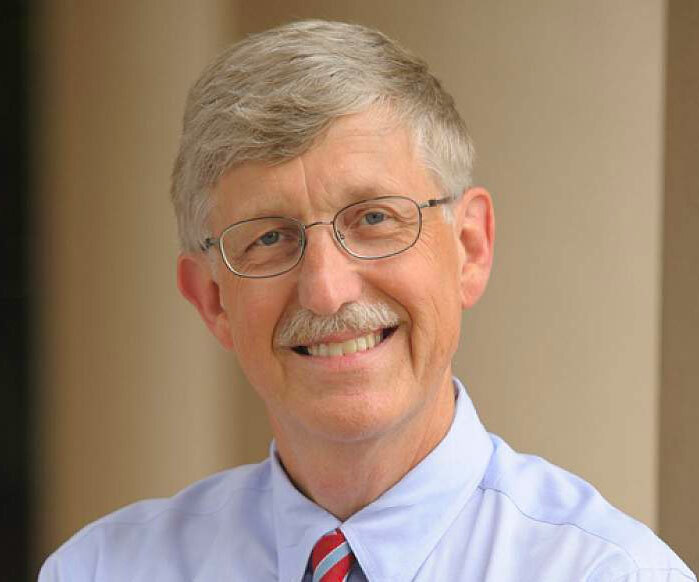 The decoder of the human genome, Francis Collins, converted from atheism to Christianity in his 20’s. Why is the kettle boiling?